In the inherently risky and costly business of mining, ground subsidence and ageing infrastructure can compromise safety and efficiency on site. 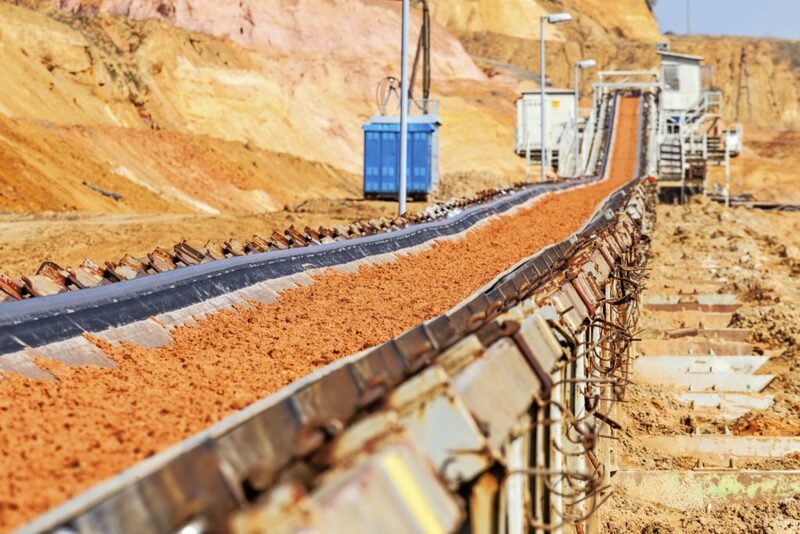 Ground problems, such as subsidence or weak soil, can cause damage to machinery, roads, and pipelines, and old or damaged infrastructure, including mine shafts, tunnels, and vehicles, can create costly production bottlenecks. Sudden ground movement can also have serious or even fatal consequences which can bring operations to a standstill and permanently damage mining equipment. 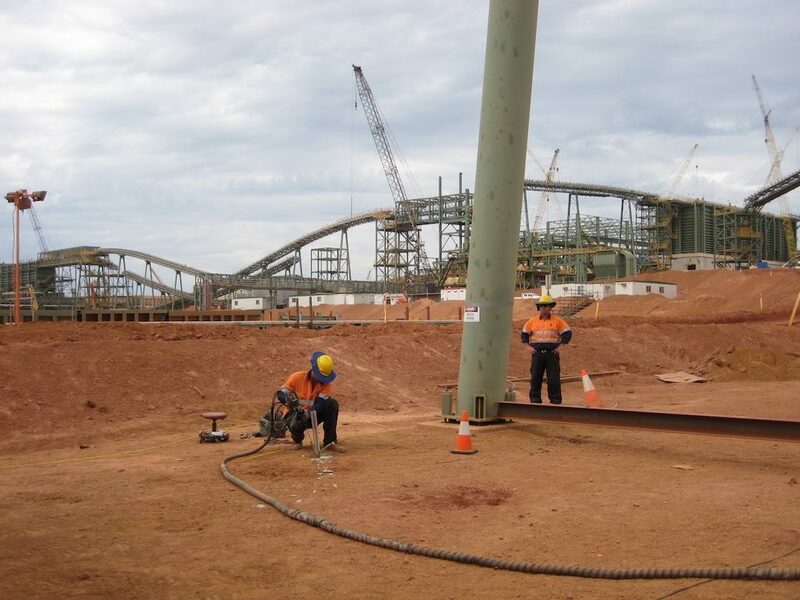 Mainmark is the expert in solving ground problems and rehabilitating ageing assets for the mining sector. 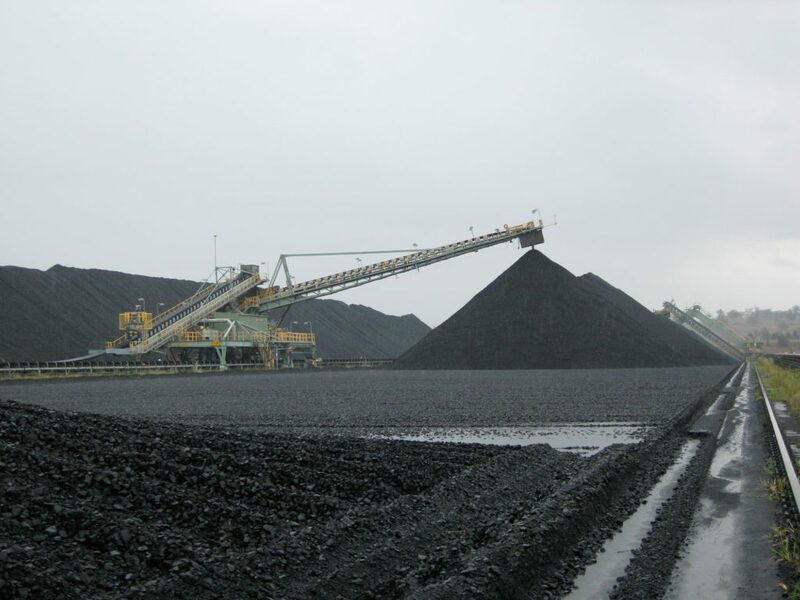 Our expertise includes projects in open-cut coal mines and hard rock mines, iron ore, silver, lead, zinc, bauxite, copper, diamond, and many other types of mines. Our methods deliver engineered outcomes that are proven, clean, and fast. 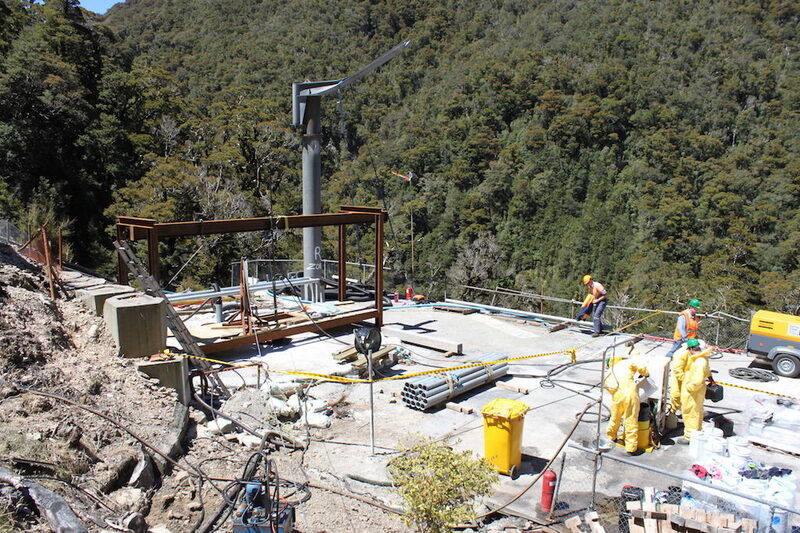 We can often complete work outside of programmed maintenance shutdown periods and with minimal down time. We offer a range of ground stabilisation, re-levelling and asset rehabilitation solutions to solve problems on surface mining sites. Our expertise includes open-cut coal mines and hard rock mines, iron ore, silver, lead, zinc, bauxite, copper, and diamond mines. 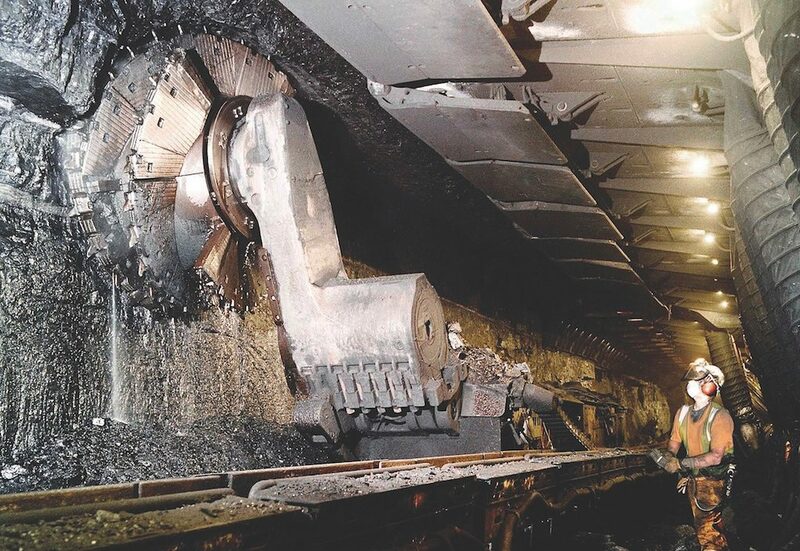 Subsidence and ageing infrastructure are common challenges associated with extracting coal, yet can bring operations to a grinding halt and put lives at risk. We have more than 20 years’ experience solving these problems for coal mining companies. 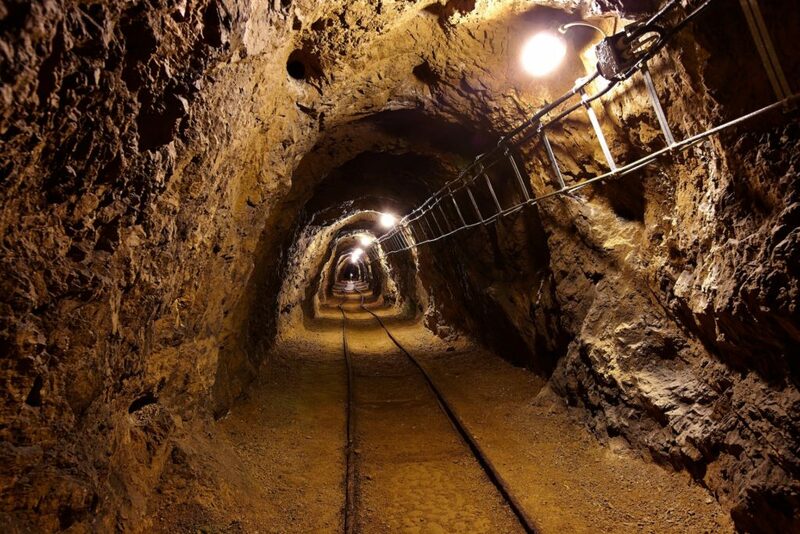 High pressure mechanical vibration couples with narrow entrances and mine workings can put undue pressure on infrastructure and assets at underground hard rock mines, increasing the risk of ground subsidence. Mainmark can provide expert advice and proven solutions.